Over 45% of U.S. pay-TV subscribers find cloud DVR technology very appealing, according to new research from Parks Associates. The report Cloud DVR: The New Face of Television notes that consumers show particular interest in unlimited storage space and two-week catch-up services for video. With the Supreme Court omitting cloud DVR in its 2014 Aereo ruling, pay-TV providers can experiment with these cloud services as strategies to build subscriber loyalty and increase revenues. More than 40% of broadband households in the United States and United Kingdom and over 30% of broadband households in Belgium and France have some kind of DVR. Consumer demand for DVR capabilities remains strong; however, the industry is still grappling with contentious content issues such as storage capacity and duration. The U.S. Court of Appeals for the Second Circuit, in its opinion in Cartoon Network v. Cablevision, ruled that cloud DVR technology falls within the scope of fair use under copyright law, effectively allowing cloud DVR to legally exist. It was feared that ABC v. Aereo might overturn the Second Circuit’s ruling, but the Court intentionally excluded cloud DVR technology from its opinion. 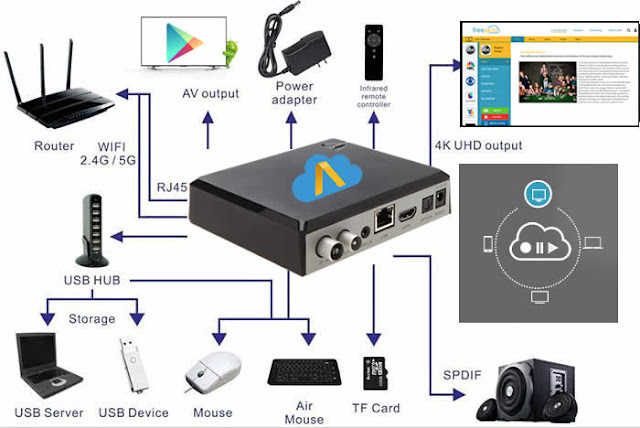 Cloud DVR: The New Face of Television examines the global licensing implications of cloud DVR technology as well as the underlying technology and consumer demand for cloud DVR services. More of Glenn Hower’s views on the U.S. Supreme Court decision in ABC v. Aereo can be found in TWICE.